There is a reason people covet the delicately sweet flesh of the fig. 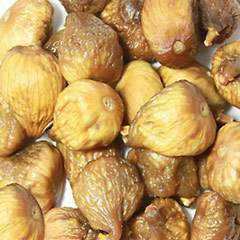 These dried figs are plump and sweet and full of flavor, naturally. 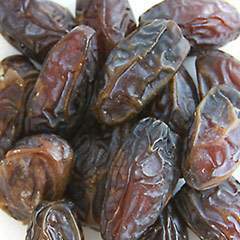 They make a lovely snack on their own and are a wonderful addition to recipes. 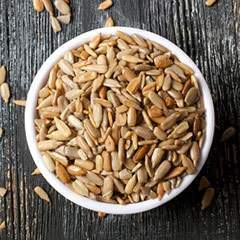 Dare to add them to your favorite savory dishes and enjoy them with desserts. 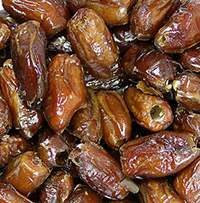 Tender, soft and delicious these dates are great for snacking on by themselves or as part of a nut, fruit and cheese plate. Crunchy, crispy and delicious. 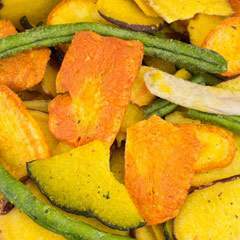 Enjoy this crave-inducing assortment of sweet potato, taro, squash, carrots, and green bean "chips" dried and spiced to perfection with just a hint of salt.